Hey, hey, guys. What’s going on? Alex here. I am really excited about this. In my world, in the marketing world, one of the hardest things to do is to give people a step by step guide on what they need to do to be successful. That’s what a lot of people want from me, and I understand that. I want that, too, from my coaches. 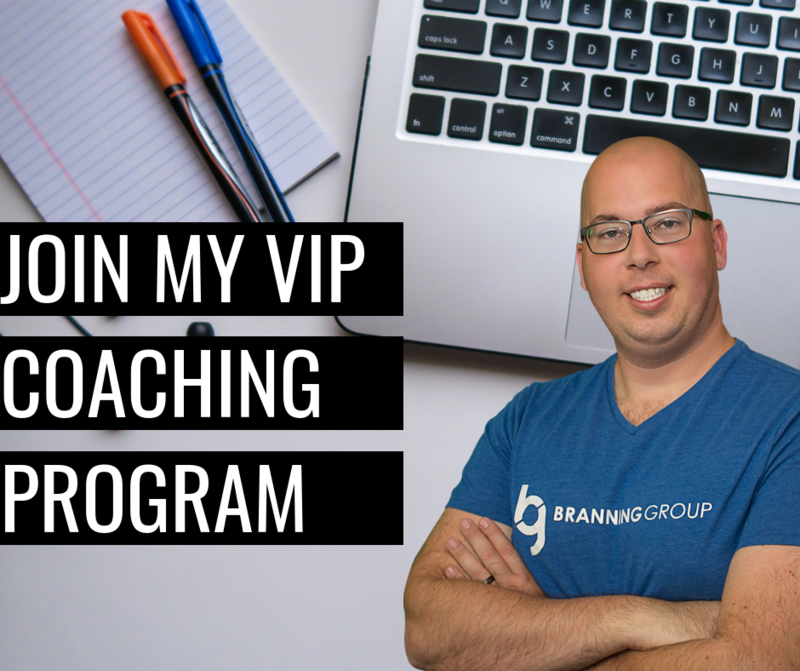 I want the step by step guide on how I can be successful in what I’m trying to accomplish, whether it’s growing my marketing business, adding members to my team, launching a new product. I want it to be as easy as possible. Well, one of the cool things that I’m involved with right now, and I want to invite you to join me, is the One Funnel Away Challenge. This is put on by ClickFunnels and they bring in Russell Brunson, Steven Larsen, and Julie Stoian to kind of walk through this with you. The One Funnel Away Challenge is a 30-day, pretty intensive training, where every single day you have something to do. I have a cool graphic here about what they actually walk you through. I did this myself in October. Whoa, is it a game changer. If you’re like me, I really just wish I had someone to hold me by the hand and walk me through launching a successful online product. The One Funnel Away Challenge, it may not be that complete package for you, but you’re going to get a lot farther along than if you just tried to figure it out yourself. They start with the framework. By framework, I really mean mindset. They really start going over your mindset. What do you think about your business? How are you approaching it? Who’s your customer? Then they work on the offer. They don’t start on the funnel, by the way. Mindset to offer. You start working on figuring out what it is that your customers actually want, how you’re going to serve that need, and then identifying the new problems that you create when your customers buy it from you. For example: People buy a funnel from me, now they need to drive traffic to the funnel. If you’re a real estate agent and they buy a house from you, now they need the movers and they need people to help them unpack everything, get it all clean, et cetera, right? There’s always a new problem that happens when people buy your thing. So, identifying that, and then include a solution inside of the offer. Then, they move on to really starting to work on the message around the offer. What are the pain points? That’s really what it gets to. What are the pain points? Why do they want to take action on this? So, you have your mindset. You have your offer, then you start identifying your pain points around it. Now, you start to actually get into the funnel, the marketing, et cetera. A lot of really, really good material. When you join the One Funnel Away Challenge, you’re not only getting a hand-held training. You are also getting a huge, massive book. This thing is ginormous. It is a total of 539 pages long. That’s just insane. Inside of the book that you get when you join the One Funnel Away Challenge is 30 different business plans from entrepreneurs, all of them that have made $1 million or more in their business. So, 30 millionaires have put together their plan for you to take action and get to the next step. I think, as a coach, this is gold because a lot of times when I get a new coaching client and they’re like, “Alex, help me get to the next step.” I pull out one of these bad boys and I go through it. You can join the One Funnel Away Challenge and get this big ol’ macho book here, and join me and you’ll get this book in the mail. You’ll also get immediate access to a membership area, an online membership area, where you get to download each one of these blueprints, plus you get some bonus video content from each of the entrepreneurs. So, if you are like me, going to be diving into e-commerce, then you’ll be able to walk through the e-commerce 30-day business plan. Download his PDF. Watch a video where he walks through the 30 days, and he’s got a bonus video helping answer some of the most common questions that people have when they walk through this. So, really, really powerful stuff, you guys. Go to alexbranning.com/30days. That’s alexbranning.com/30days to sign up. And, I’m doing something really cool to help you out, so for those of you that joined with me, do this with me, run with me, we’re doing something that I think is going to help out a lot. Every single Friday, I’m doing a Q&A.No matter where you’re at in the process, hop on the Q&A call. Yeah, whatever struggle you’re having, I want to help you with it. 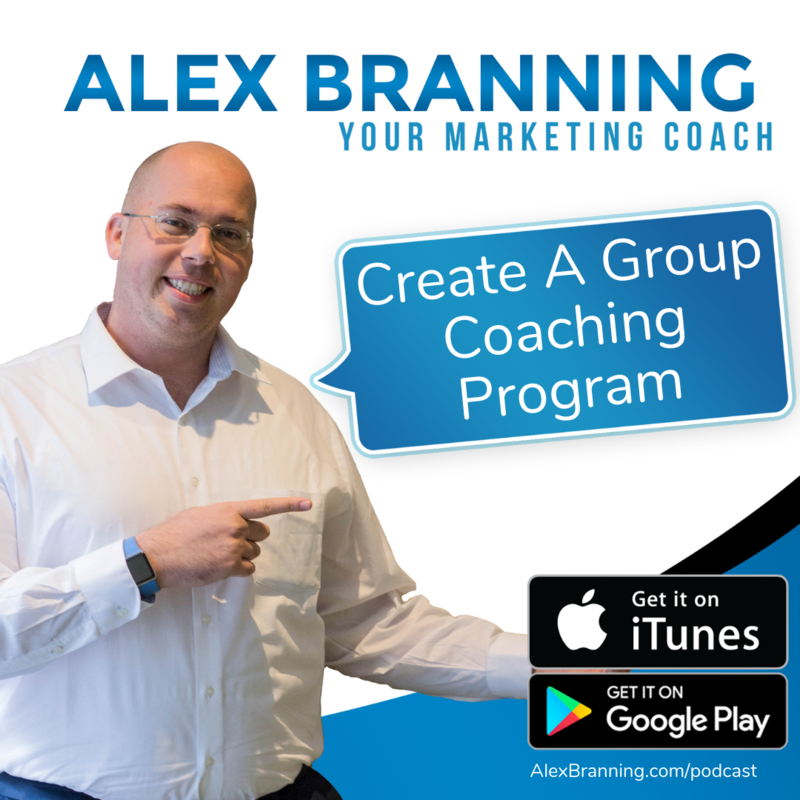 Whether it’s an offer, creation part, the funnel building piece, the marketing message, the ads, et cetera, we’re going to have a live coaching call and go through it. 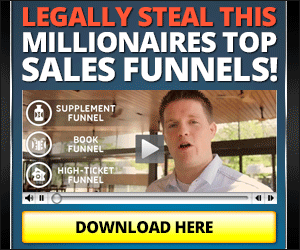 I’m also going to give you three funnels to help you out.As a part of this One Funnel Away Challenge, you’ll be building multiple funnels. You’ll be building your offer funnel, your lead gen funnel, and 99% of the time, a webinar funnel. I’m going to give you all three of those so that you have them and you can just change the verbiage and the language, and maybe some of the branding if necessary. You’ll have to throw in your own stuff. But, I’m giving you a starting point, so I’m giving you those three funnels. We’ll have our live coaching calls and the 30-minute call with me. So, if you join using my link, you’re going to get a 30-minute call with me so I can help you identify which one of these 30 plans you should follow. You’re going to get that day by day hand-holding, and you’re going to get this big ol’ fat book in the mail. So, every Friday we’re going to do a Q&A during the 30 days. Just really powerful stuff, you guys. It’s going to be fun. It’s going to be exciting. You’re going to learn a lot. You’re going to get a ton of great value from it, and it’s only $100. If you were to hire me for a coaching for 30-minute sessions, it’d be $500, just with that alone. Just with that alone, outside of the 30-minute call with me. That doesn’t include the book. That doesn’t include the funnels that you’re getting. You’re getting thousands of dollars worth of value for $100, and this stuff is going to help you out, and you can go back. So, right now if you’re doing e-commerce, you can follow the e-commerce plan, and then if you’re going to be going into high-tech at coaching, you can follow up on the high-tech of coaching plan and follow that later on down the line. And then, if you’re starting a software company, you can open it up to the guy who’s running a software company and follow his plan. This book is something you can use over and over and over again. So, go to alexbranning.com/30days. Join me, the One Funnel Away Challenge. This thing is going to be awesome. We’re going to have a lot of fun together. You’re going to get some funnels done. You’re going to have some great deliverables at the end of this, and it’s going to be absolutely amazing. Alexbranning.com/30days. You don’t want to miss this, you guys. The registration opens on January 2nd and it closes January 14th, so you only have 12 days to join me so hop in there, January 2nd to January 14th. Alexbranning.com/30days.